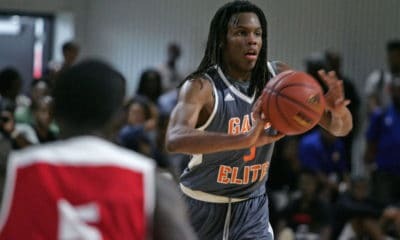 The Georgia Bulldogs are in negotiations to participate in the 2012 Legends Classic in Brooklyn, according to a contract obtained by Sicemdawgs.com. UGA athletics director Greg McGarity has signed the agreement, which was dated August 12, 2011. However, the contract has not been fully executed by The Gazelle Group, the tournament’s organizer. The Gazelle Group hosts several yearly basketball tournaments, including the CBE Classic which Georgia played in this season. The brand new Barclays Center in Brooklyn, New York will host the championship rounds on November 19-20, 2012. The arena will seat 18,103 for basketball and is scheduled to open on September 28, 2012. It will be the new home of the NBA’s Brooklyn Nets, who will relocate from New Jersey. 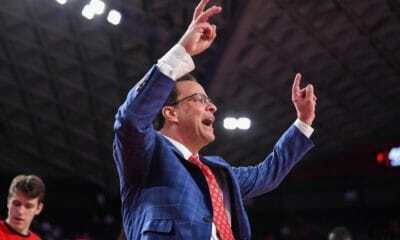 The format of the tournament will resemble the CBE Classic. 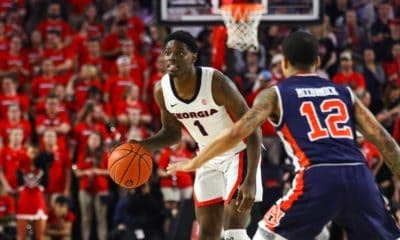 Georgia would be classified as one of four “host” schools and would play two games in Athens against teams from the travel pool between Nov. 11 and Nov. 15, 2012. The four host schools would then advance to play in the semifinals and championship/consolation game at Barclays Center (Nov. 19-20). 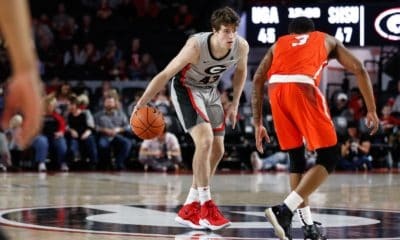 If Georgia is to play in the tournament, the contract will likely be finalized in January. Other teams in the tournament will be announced at a later date. The first college basketball game at Barclays will be played on Nov. 9, 2012 and will feature Kentucky vs. Maryland in the Barclays Center Classic presented by Sheets. Long Island University and Morehead State will also participate in the tournament. Barclays Center will also be the new host site of the Coaches vs. Cancer Classic basketball tournament beginning in 2012.